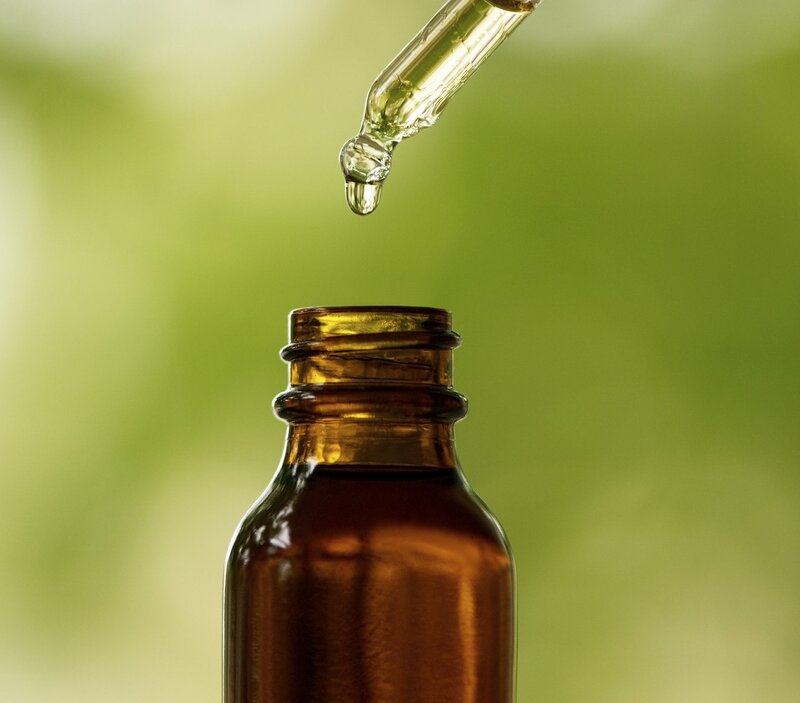 Tinctures are herbal extracts in a liquid. Most commonly in alcohol, but also can be in vegetable glycerin or apple cider vinegar. So when you are growing your own herb garden one very effective way to be able to use the herbs is to put them into tinctures. A Very simple and cheap process. One small tincture may last for years. 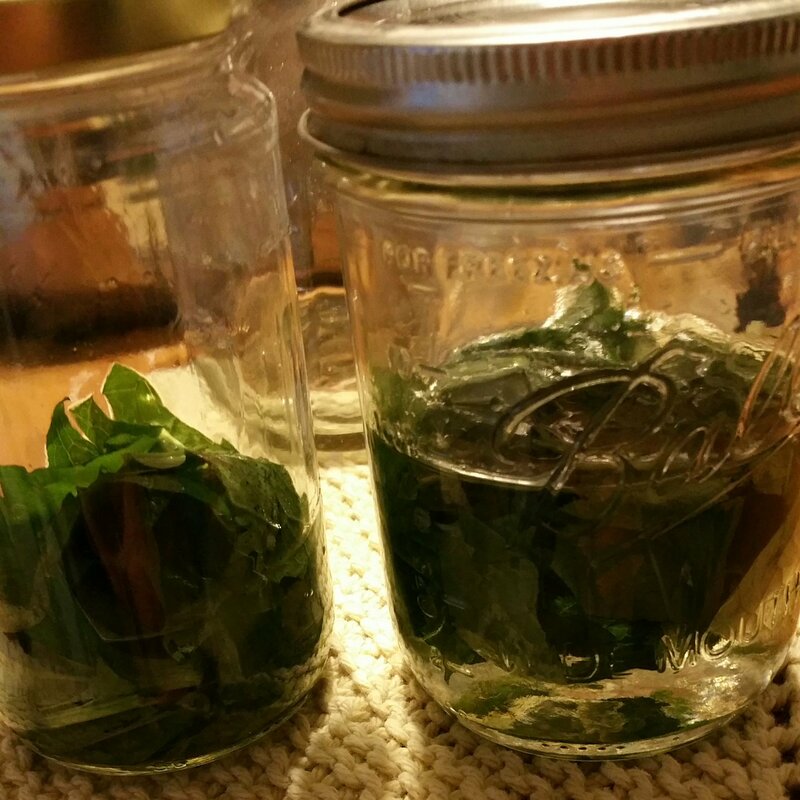 Typically tincture are not super expensive, but making your own can be much more cost-effective. Home grown herbs and a $10 bottle of vodka would make several times the amount of tincture as buying a $10 pre-made tincture. 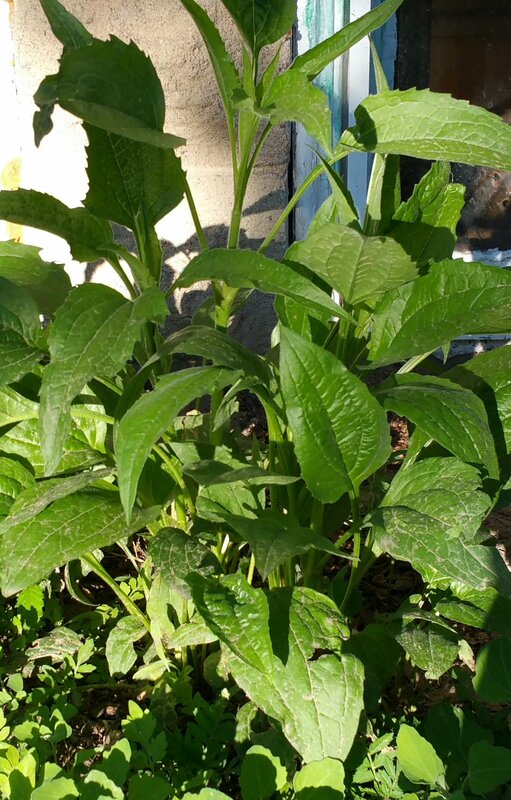 So I have 2nd year Echinacea growing and I want to show you the tincture we are making. I am partially experimenting so I have one tincture started with tequila, one in vodka and one in vegetable glycerin (for a kid friendly version). Let this sit for several more weeks, or add flowers as your plant produces more. As your tincture sits it is pulling out all the properties of the plant into the liquid. 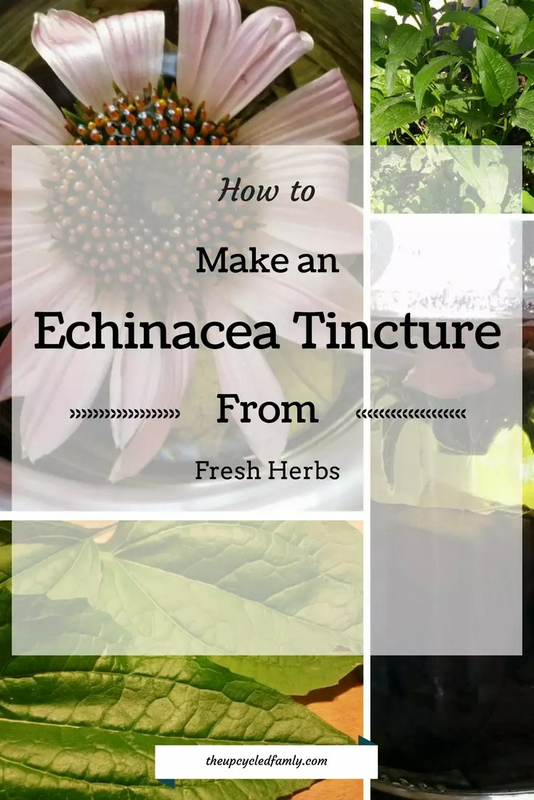 Your tincture can keep for several years in good conditions. Alcohol tincture last the longest. 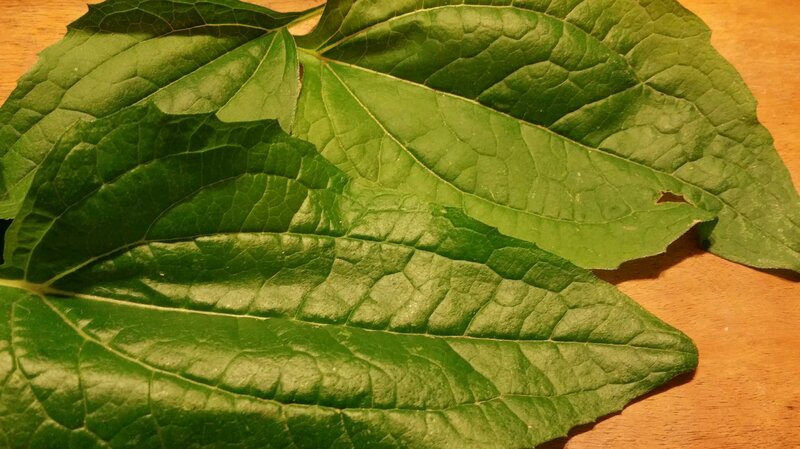 You can use during cough and cold season when you feel symptoms coming on. Place a full dropper into water and drink. *note* this is not meant to be medical advice. With any questions seek a natural health care professional.